This conference is being organized by the Oak Woodlands & Forests Fire Consortium and the Consortium of Appalachian Fire Managers and Scientists, in partnership with the conference host, the Pennsylvania Prescribed Fire Council. More information on conference website, registration coming soon!! NAFSE will be co-sponsoring a pyrogenic wildlife symposia at the 75th Annual Northeast Fish & Wildlife Conference. Join us for this first of its kind session in the Northeast! REGISTER HERE! Contact Neil Gifford (NAFSE community rep) at ngifford@albanypinebush.org or Inga La Puma (NAFSE Science Communication Director) at inga.lapuma@rutgers.edu for more information or suggestions for presentations. Save the date for this year’s compact meeting! Prior to this meeting the NE Regional Cohesive Strategy Meeting and NAFSE’s Community Representative yearly face-to-face meetings will be held. 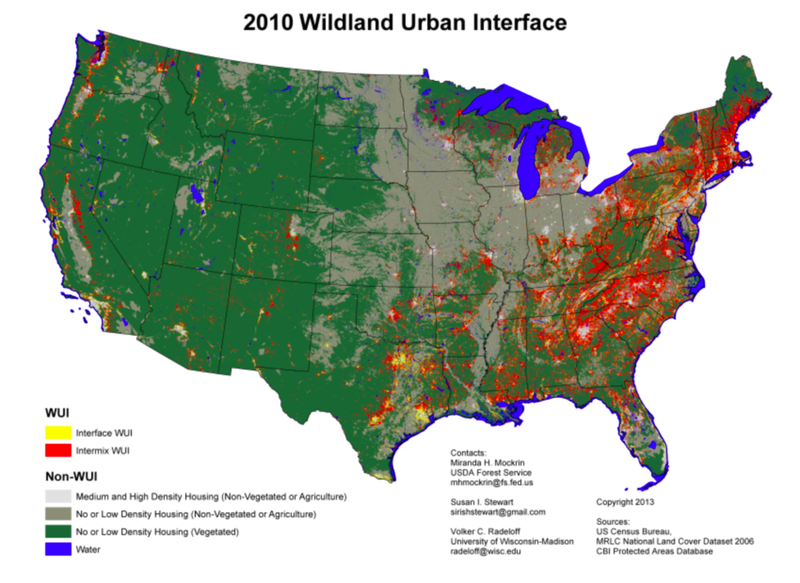 The Association for Fire Ecology and International Association of Wildland Fire are joining forces to bring you an enlightening and innovative event! This not to be missed event will be held on the beautiful University campus in Missoula, Montana. May 21 - 24, 2018. 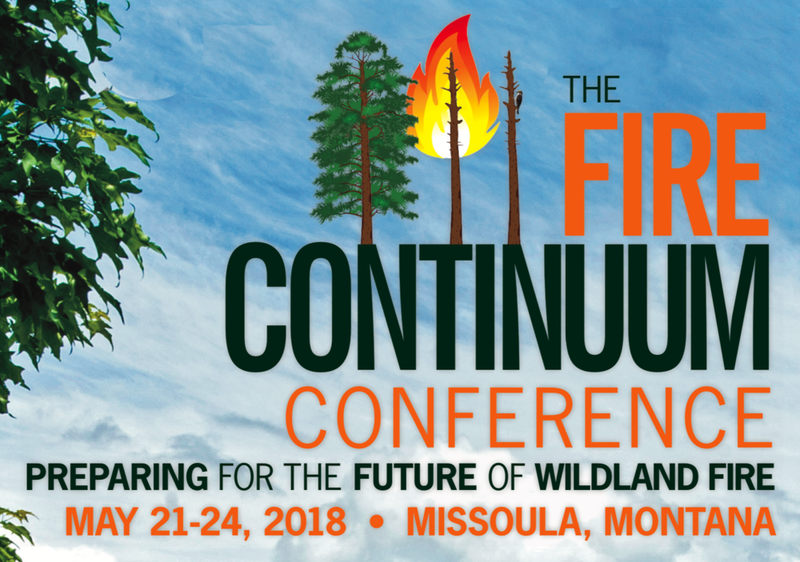 Wildland fire science and management are defined by continuums, The Fire Continuum Conference will take you on a journey from science and management activities that take place before a wild fire occurs through the post fire activities and fire ecology.